When I moved to Texas more than eight years ago, I never would have imagined that Houston would become a hub for the fine wine trade. But less than a decade later, the city has established itself as one of our country’s top destinations for fine wine events. 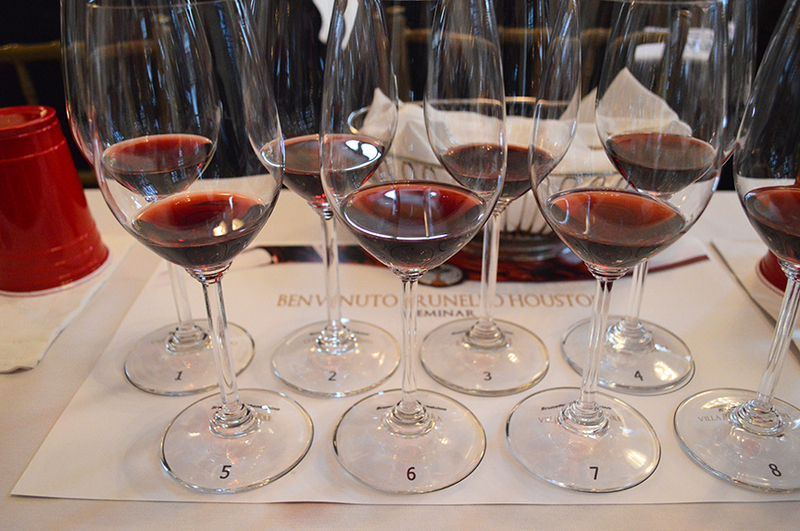 The allure of Houston was on display last week when nearly 50 Brunello producers gathered in downtown Houston for Benvenuto Brunello (Welcome Brunello), the annual tasting of their new releases. The event should have been dubbed bentornato Brunello or welcome back Brunello: it was the second time in four years that the organizers brought the traveling show to the Bayou City. 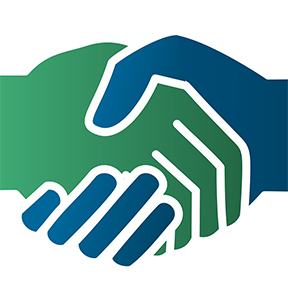 Here’s my coverage of the event today for the Houston Press. One of the things that struck me about the seminar and tasting was how much great wine is produced in Montalcino and how many estates remain undiscovered by the general wine media and consumers at large. Wines from estates Paradisone Colle degli Angeli, Sassodisole, and Corte dei Venti were all great discoveries for me (the old-school Sassodisole in particular). Thank you, Brunello, for coming back to our city. I know that the standing-room-only crowd at the seminar was well worth the trip.